Hey guys! 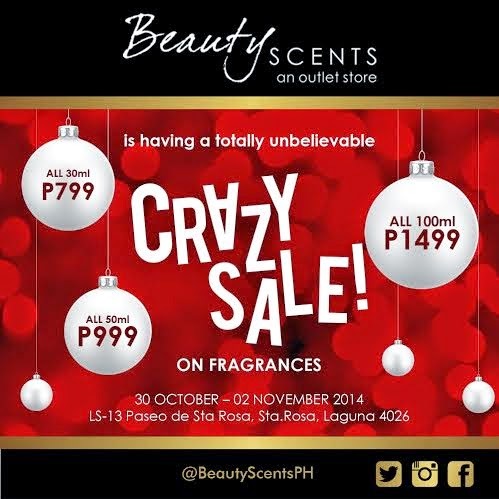 Remember that Beauty Scents store I told you about a few months ago that opened in Paseo De Sta. Rosa? Well they're running a promo from October 30th to November 2, 2014. They're calling it a CRAZY SALE because they're basically selling them on prices dependent on the volume of the perfume. 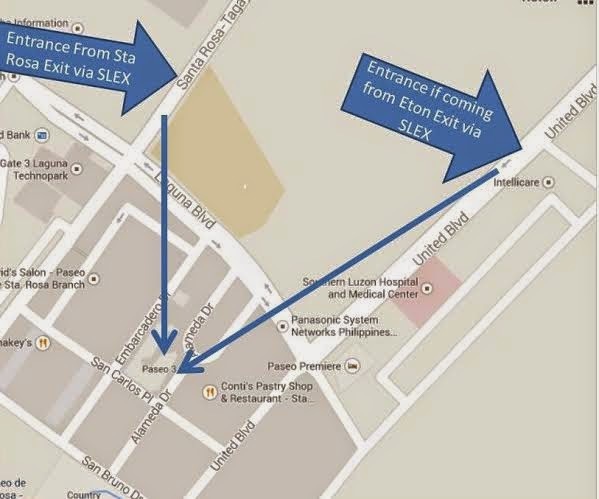 If you don't know the place yet, just enter the Sta. Rosa toll gate and follow this map so you can get to Beauty Scents in a jiffy! Begin your journey and find your favorite scents in one store. I'm still using my Issey Miyake that I got from that store and I'm loving it. There are also Bulgari bottles available which I'm sure you'll really love. 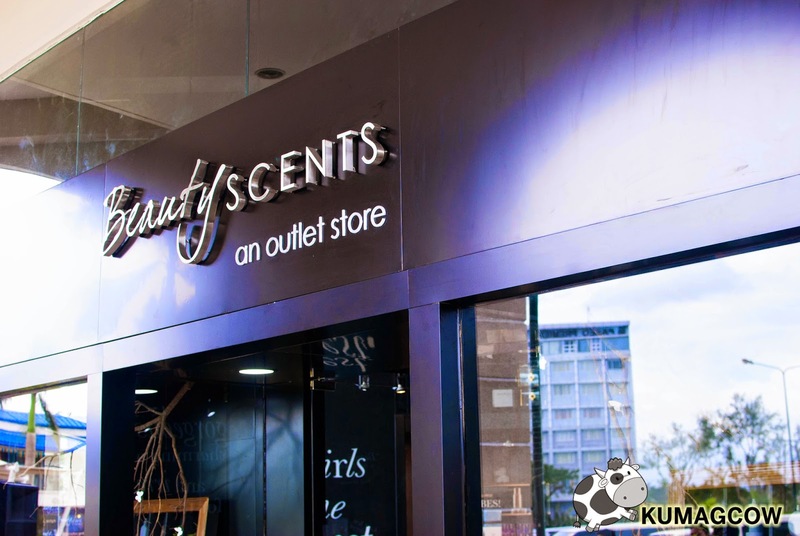 Check out my article about Beauty Scents here so you can get an idea about their perfumes, colognes and cosmetics. Thank me later!